Much of what Heather does is behind the scenes at Romance Travel Group, but her support plays a tremendous role in the company. Heather keeps everyone organized. Call her vacation concierge or administrative assistant, but we call her irreplaceable! What are 3 items always found in your carry-on? Swimsuit, a good book and flip flops! Are you a beach person, or a pool person? Beach! I met Shelli back in 2007 when my husband and I started planning our honeymoon to Tahiti! 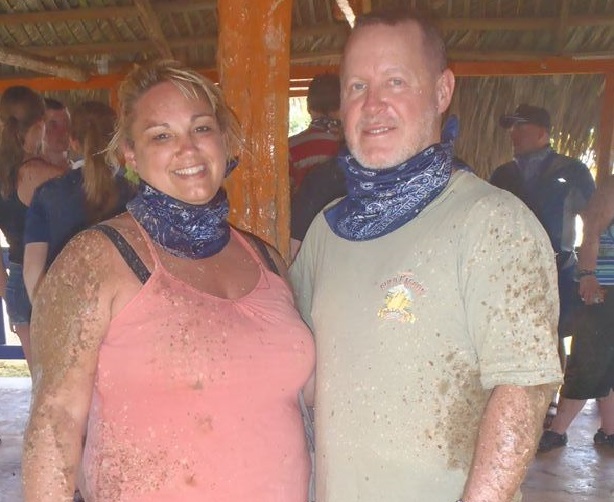 Shelli was so amazing to work with and she has helped us plan our family vacations to Punta Cana and Jamaica. When the chance came to work for her as her assistant it was a perfect fit! I love working for Romance Travel Group! I get to see where everyone is going and I keep adding destinations to our bucket list!